It's the most wonderful time of the year! Welcome Baby Jesus, Baby New Year, Disney Princesses, and Volupta! The holidays are marvelous in our "panreligious" home. I love the rhythm of the big holidays from October through December, when we celebrate the past, the present, and the future in their turns. We remember past family on Day of the Dead. We share our presence with living family on Thanksgiving. And in the season of Advent, we cozy up the house with cashmere throws, pop cookies in the oven, and light a fire of hope for joys to come. Christmas songs and stories about the infant Savior fill us with the wonder that attends new life and the promise of redemption--an end to suffering and the beginning of joys that we can yet only imagine. When the Gospel writers crafted their birth narratives to frame Jesus as divine, they mined the rich mythology of divine paternity, pure maternity, and salvation through miraculous birth showcased in my favorite story, the mother of all fairy tales and myths that has echoed over many thousands of years... The Tale of Amor & Anima! 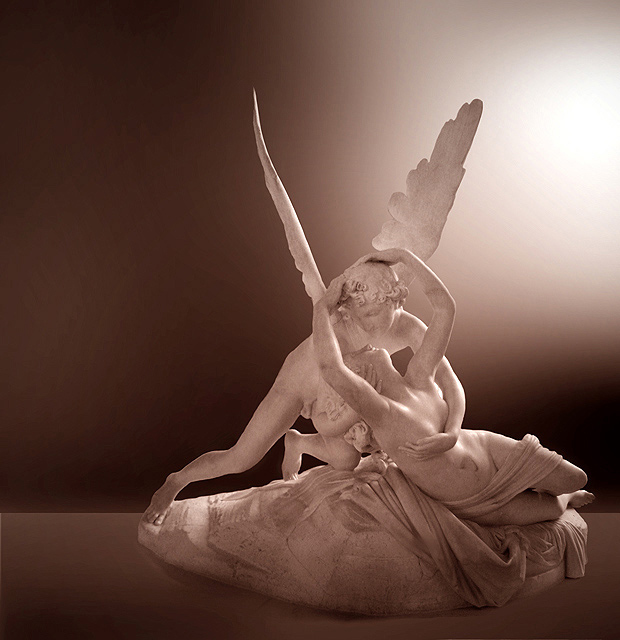 ...also known as Cupid and Psyche, the Heart and the Mind, parents of the divine child Volupta, symbolizing Joy. This story is an ancestor of many divine birth narratives, all the basic Disney princesses with their woodland-creature-charming singing voices, and the narratives found in Cinderella, Sleeping Beauty, and Beauty and the Beast. At its core, this is a story celebrating innocence and hope in the harshest of storms and the eternal magic of love and babies. As a former Catholic, this story has shown me a path back to the full enjoyment of Christmas, with all its Baby Jesus glory, as a beautiful incarnation of a very ancient hearth-side tale that has developed so many wondrous variations through the ages, from Apuleius to Pixar. For Christmas this year, I've ordered Nux Gallica a beautifully illustrated vintage storybook of Cupid and Psyche by M. Charlotte and Kinuko Craft. I can't wait to read it! 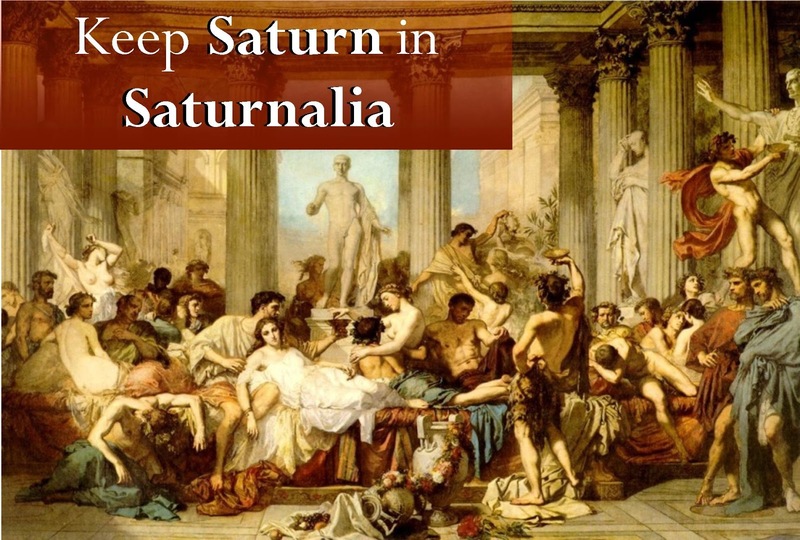 ...though practicing the Way of Hedone (the Greek name for Volupta and root of "hedonism") might look a little bit different. Happy holidays from the Nutshell!